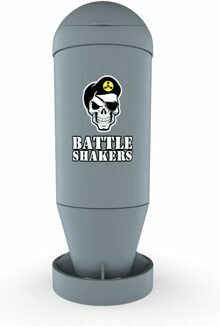 Battle Shaker Torpedo will perfectly mix your favorite supplements, so you can literally blow your competition out of the water. Be careful, it looks so real you may be accused of possessing a weapon of mass destruction! 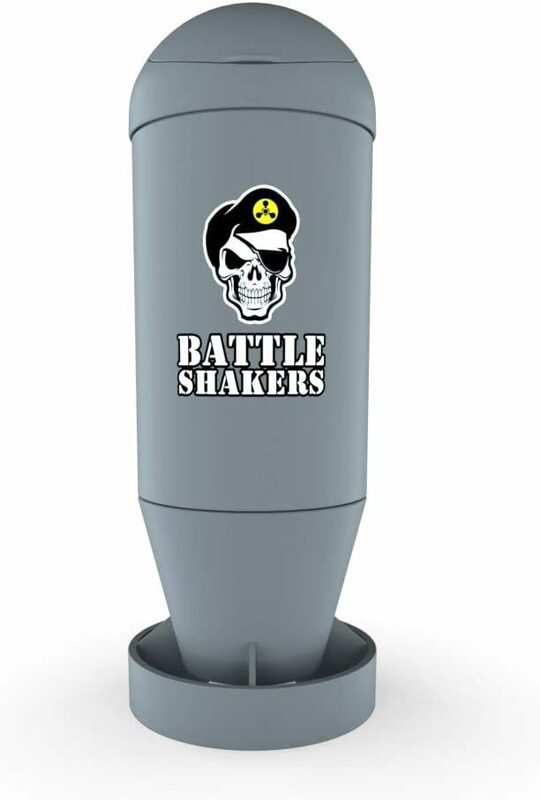 With its’ patented design and full functionality, Battle Shaker Torpedo is constructed of the highest quality plastic resins to endure even the most treacherous battlefields. 20 Oz. This is a Buy 1 Get 1 FREE offer!